Power and signal inputs isolated from sources. 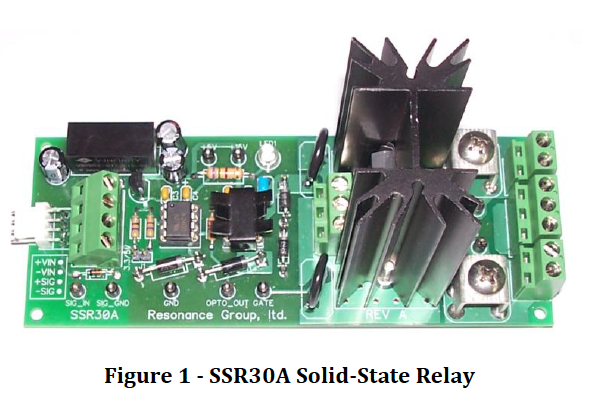 The SSR30A solid-state relay is an updated and higher-power version of the original SSR3A. 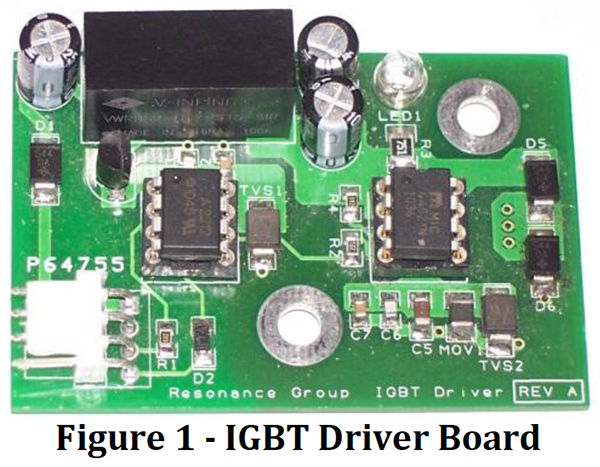 Though it has slightly slower switching transition times and lower frequency limit and pulse width, this board is optimized to handle higher currents for larger, more demanding, power applications. Additional product details, specifications, and application notes are available in the Product datasheet below.